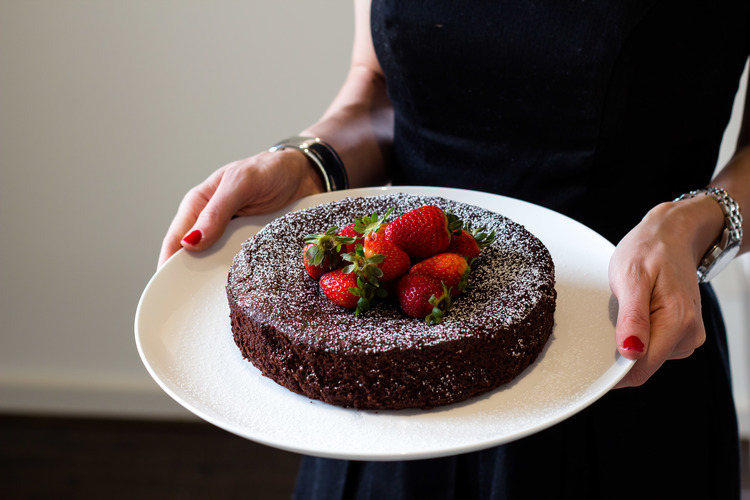 I hope you enjoy reading though my baking journey and perhaps even get a little inspired to get in the kitchen and whip up a sweet little something! It was just last night when I had some spare time on my hands I found myself looking through various photos on our computer and I came across some photos of cakes and pastries I had baked 2-3 years ago. I suddenly realised that starting a blog had been on my mind for such a long time now - so here we go! I haven't really met anyone who doesn't love going to their local markets. For the first time in nearly a year I wasn't rostered to work on Saturdays - for the next 6 weeks! One would think this would be the perfect opportunity to sleep in (after all, I hadn't had this luxury for quite some time). Well, not me. I decided to take the liberty to set my alarm for a bright and early start. I woke up my husband, and by 8:00am we were in the car ready for a beautiful 40-minute drive down to the "local" Willunga Farmer's Markets. I love everything about the markets. We have some close friends who make the effort to go every week and on many occasions we have spent a cozy Saturday night in, sitting by the fire, sipping on local McLaren Vale wine and eating our way through the produce they picked up earlier that day. It was our first time at the markets; but as soon as I spotted a punnet of dark, plump figs, I could hardly go past them. I also bought a packet of local, ground almond meal, and immediately I knew I wanted to make a Fig Frangipane Tart. I found a delightfully simple recipe by Ricardo Larrivée, and loved it as it's not too sweet, and the pastry melts in your mouth. It can be eaten cold, but I think it tastes better straight from the oven, or warmed-up slightly if it has been sitting for a while. Cooking time: Approximately 35 minutes for tartlets; 50 minutes for 1 tart. Serves: 8 individual tartlets or 1 tart. 1. Preheat oven to 180˚C and place in the bottom position. 2. Cream the butter and sugar in a bowl, with an electric mixer. Add the egg and beat until the mixture is smooth. With mixer on low speed, add the dry ingredients. Bring dough together, using your fingertips and press dough into tart pan with removable bottom (I used a tart ring). Refrigerate for 30 minutes. 3. In a bowl, cream butter, sugar and vanilla together. Add the eggs, one at a time, beating until mixture is smooth. With the mixer on low speed, add the dry ingredients. Scrape mixture into a tart shells (note, they will rise quite a bit). 4. Place half the fig in the centre of each tart, cut side up. Bake until frangipane is golden brown and toothpick in centre comes out clean. This is approximately 35 minutes for the tartlets. 6. Allow to cool. Serve warm or cold with cream or ice-cream. Let me know if you have any questions and welcome again to my blog!